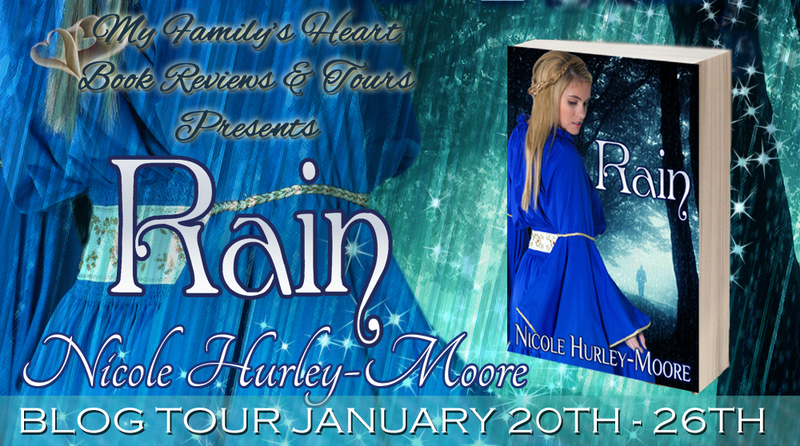 My Family’s Heart Book Reviews is scheduling a 1 Week tour for author Nicole Hurley-Moore’s Fantasy-Medieval Fairytale – Rain. The tour will run from January 20th – January 26th and will consist of Reviews. 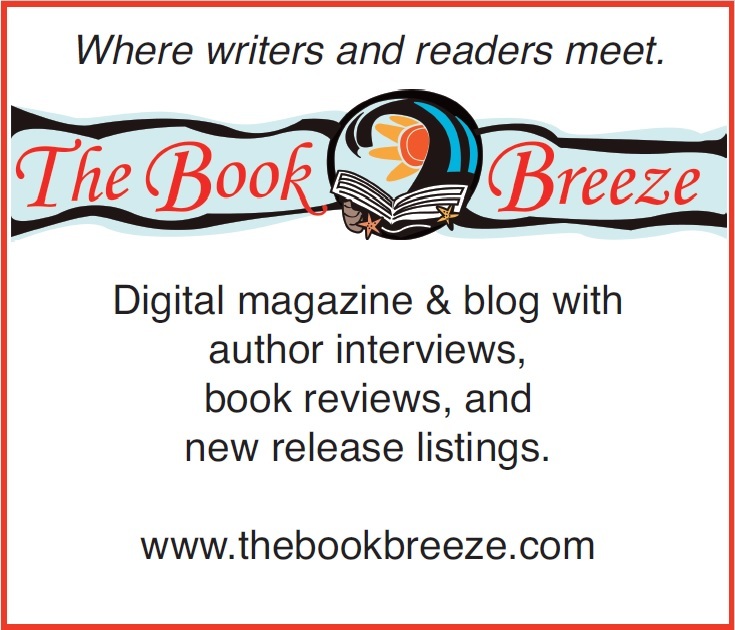 Excerpt/Spotlights & Author Interviews. 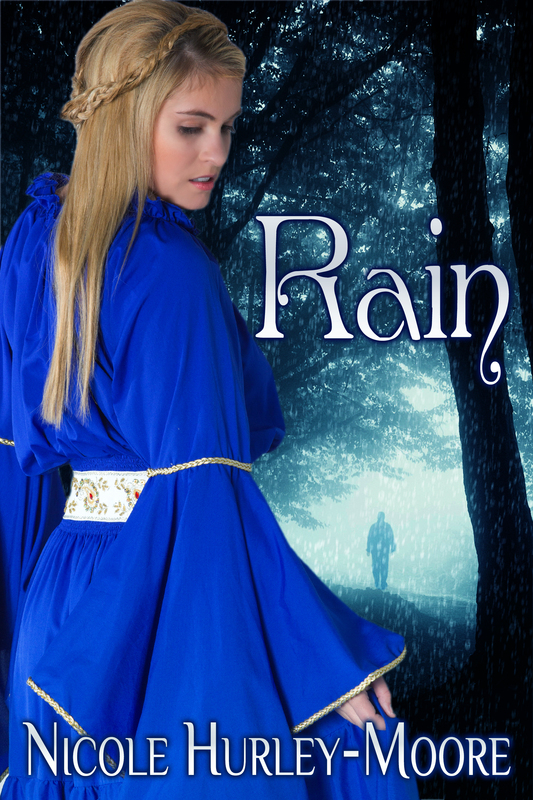 1216 AD On the mountain, high above the village of Farran – Nuri is caught between heaven and hell. Two men fight for her love and her soul. The first is Maras, an elemental being who follows the storms. Nuri knows that he is not human, he’s something more. She believes he is her beautiful fallen angel. Yet he is transient and is bound to the elements and their love may be as fleeting as the storm itself. The second is Brother Erebus, a pious monk whose tortured soul is twisted by his desire for her. But Nuri may sacrifice more than her heart when the Church brands her angel a demon. As Brother Erebus will do anything to protect her soul from the silver haired devil, even if he has to crush her body to do it.